Club Madeira Realtor & Neighbors Mike & Beth Carlucci specialize in selling homes in Club Madeira. We have been selling homes in The Club since it started in 2006. Club Madeira is a guard gated community with one and two story homes ranging from 2096 square feet to 4805 square feet. 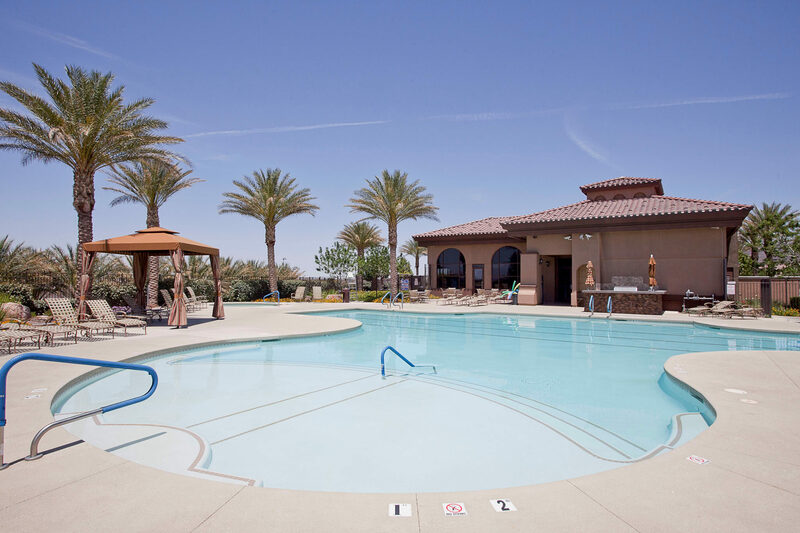 Within the guard gates is the Club Madeira community center with resort style pool, spa, tennis courts, basketball courts, kid room, multipurpose room with kitchen, fitness center with equipment, free weights and cardio machines. The neighborhood also has a extensive social calendar for all ages. 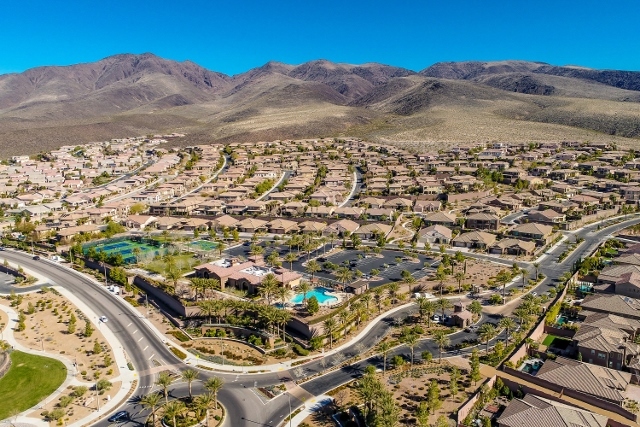 Club Madeira is located next to a preserve and has views of the Las Vegas strip and mountains. Right outside the gates is Madeira Canyon park and Wallin Elementary school. A short distance away is Sloan Canyon with hiking trails. Thinking of buying a Club Madeira Home? See all homes listed for sale in Club Madeira. Click here to find your dream home in Club Madeira! Thinking of selling your Luxury Club Madeira Home? We have been Realtors for 20+ years and have sold over 1000 homes. We have owned homes in Club Madeira and have been selling homes in The Club since 2006. As experienced real estate agents, we are dedicated to providing the highest quality of personal service to meet the real estate needs of our clients. Click here to see what actual clients have to say about the service, marketing and results they received from Mike & Beth Carlucci. Call Mike Carlucci today to discuss a unique marketing strategy for your home. I'd love to see your Club Madeira home. Why use Mike to sell your Club Madeira home? *Mike has been selling homes since 1998. *We live in Club Madeira. *Mike has sold more homes in Club Madeira than any other Realtor in town for the last 4 years! *Mike knows each street and has watched the neighborhood grow. *More records of highest comparable sales in Club Madeira than any other Realtor in town! *Established connections within Club Madeira. *My Club Madeira website leads in search engine rankings. *Mike has sold over 1000 homes.